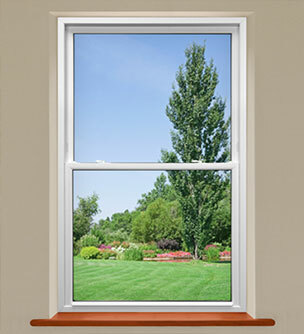 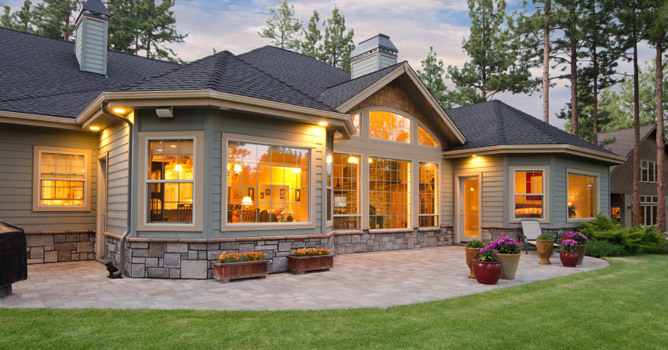 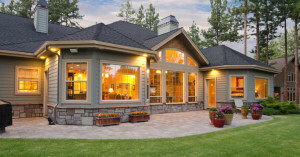 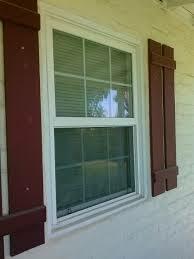 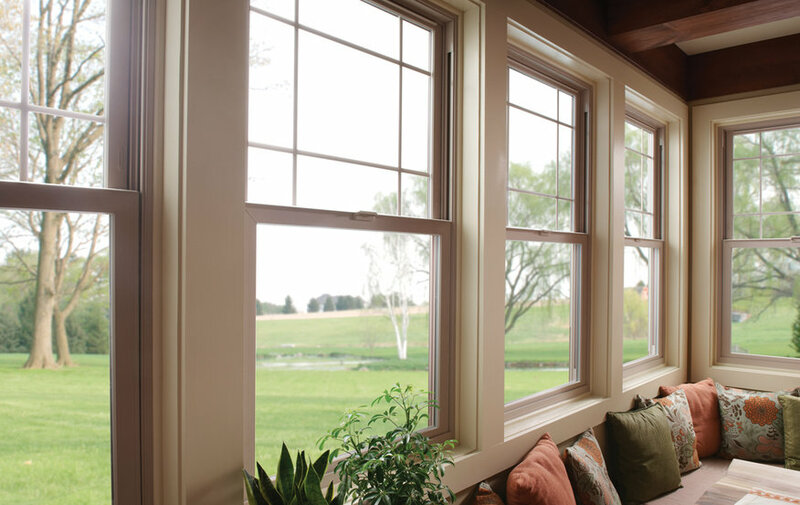 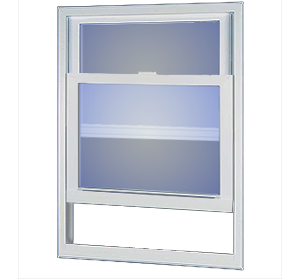 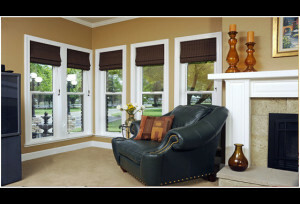 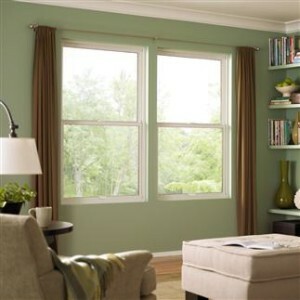 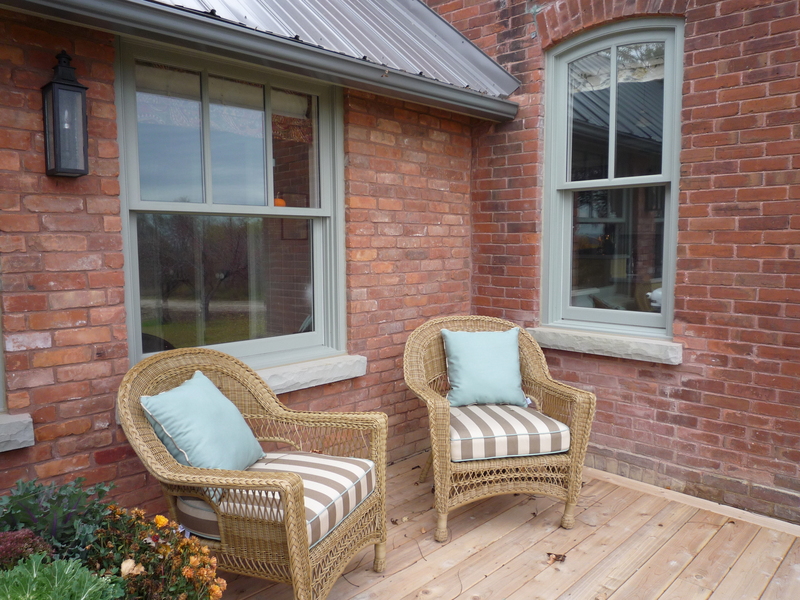 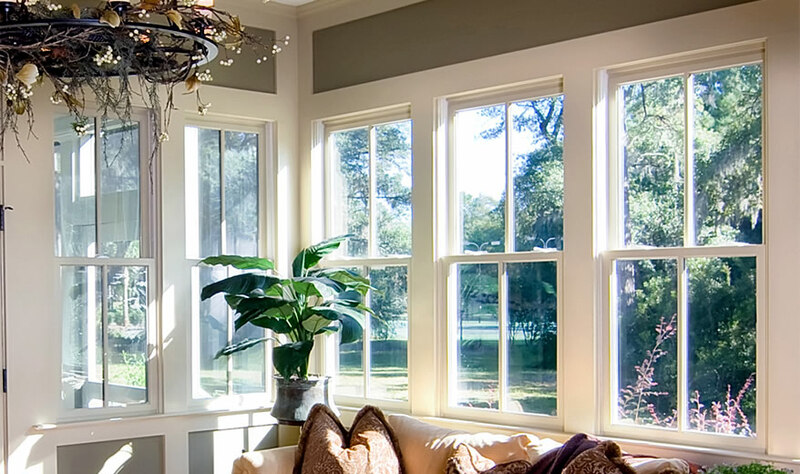 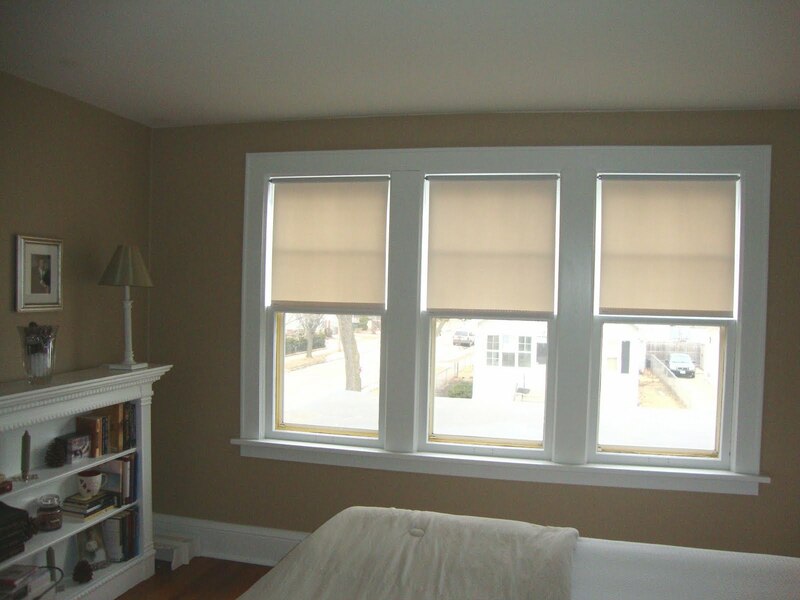 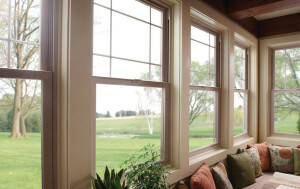 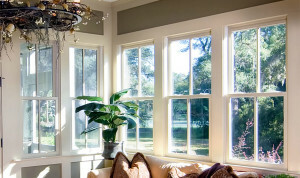 Single Hung Windows are very similar to double hung windows, except for one major difference. 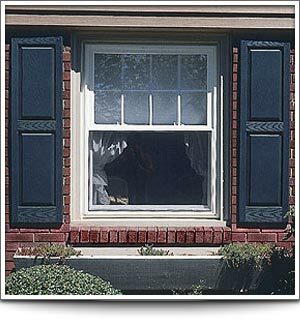 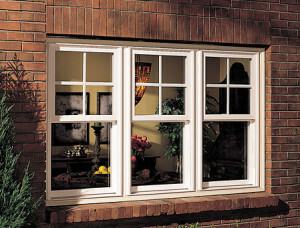 On double hung windows both sash in the window frame are operable, meaning they move up and down. 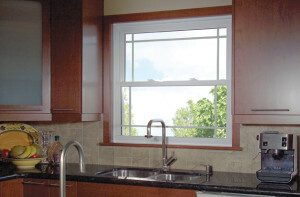 The sashes on a double hung window also tilt in for easy cleaning.